MADRID, Spain, 24 July 2018—Global technology leader Xiaomi expanded its Android One lineup today with the introduction of Mi A2 and Mi A2 Lite, which feature powerful photography capabilities and a host of notable upgrades from the previous generation. 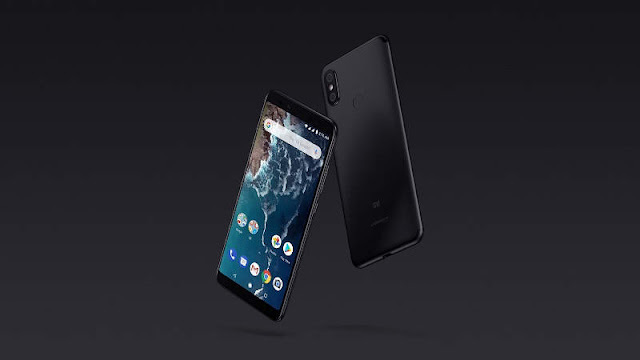 Starting from $199 in Spain, the two devices encapsulate Xiaomi’s commitment to offering amazing products with honest prices to let everyone in the world enjoy a better life through innovative technology. 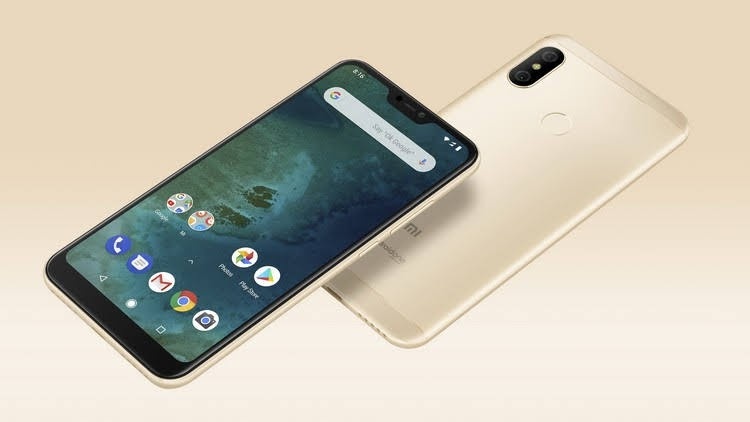 Xiaomi’s wildly successful Mi A1 launched in September last year was the first device to run on the evolved Android One program. 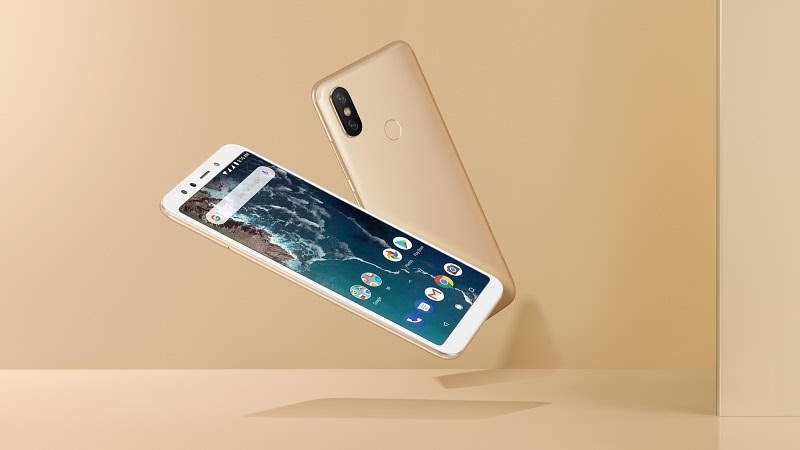 The two new devices announced today are set to take the Android One experience to a whole new level, especially with the exceptional photography experience they offer. Mi A2 is a photography powerhouse by sporting a 12MP + 20MP rear AI dual camera and a 20MP front camera. It is powered by the Qualcomm® SnapdragonTM 660 SoC with the powerful Qualcomm® Artificial Intelligence Engine (AIE). The slightly smaller Mi A2 Lite is a great value package with a 12MP + 5MP rear AI dual camera and a 4,000mAh large battery. 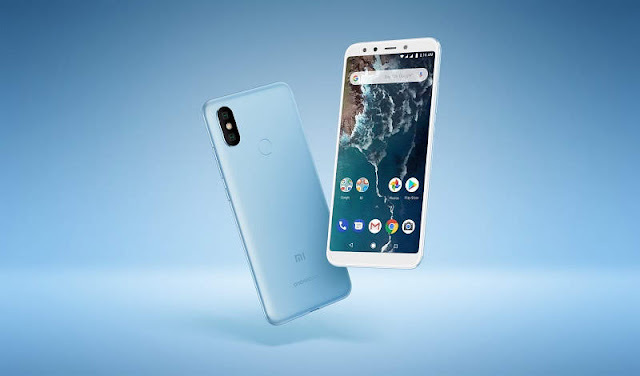 Mi A2 features a stunning 5.99-inch 18:9 full screen display, protected by a 2.5D Corning® Gorilla® Glass 5 panel, in a beautifully-designed aluminum unibody with an arced back panel that is tapered towards the four sides. Measuring just 7.3mm thick, Mi A2 offers great aesthetics and ergonomics at the same time. With a 20MP Sony IMX376 front camera and a 12MP + 20MP AI dual camera—one of the most powerful setups in this price range, Mi A2 takes gorgeous photos that are sure to impress. Mi A2 is a dream come true for those who love selfies. The 20MP front sensor features Super Pixel technology that combines the information of four pixels to create one large 2.0µm pixel, which greatly improves the sensor’s light sensitivity, resulting in clearer and brighter images in low-light conditions. Coupled with effects such as AI Portrait, AI Beautify 4.0 and HDR, as well as a 4500K front Selfie-light, taking a good-looking selfie becomes truly effortless. The rear 20MP camera features the same Super Pixel-enabled sensor with a ƒ/1.75 large aperture, which results in clearer, vibrant photos even in low-light conditions. 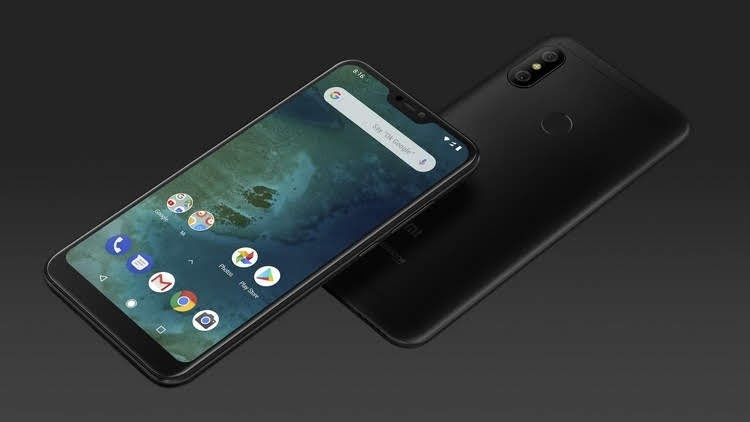 It is coupled with a 12MP camera that has 1.25µm large pixels and a ƒ/1.75 aperture as well, which allows Mi A2 to take photos with beautiful bokeh effects. Another useful feature on Mi A2 is that users can manually select the 20MP or 12MP rear camera according to environment lighting, for example switching to the 20MP sensor when shooting in low-light situations to take advantage of the large 2.0µm pixels for brighter photos. Powered by Qualcomm® SnapdragonTM 660 platform with Artificial Intelligence Engine, Mi A2 offers a crisp, smooth experience. Advanced Kryo architecture with Arm’s big.LITTLE construction, coupled with up to 6GB LPDDR4x RAM, means Mi A2 offers a perfect blend of performance and power-efficiency. Mi A2 Lite is the first Android One device to feature a unique 19:9 display. This 5.84” FHD+ full screen display is housed in a relatively compact body, making it very convenient for one-handed use. The screen also comes with useful features such as Auto Contrast, Reading Mode and Night Mode. Mi A2 Lite sports a 12MP + 5MP AI rear dual camera, with the 12MP primary sensor featuring large 1.25µm pixels and phase-detection autofocus for fast and accurate autofocus. It also has a 5MP front camera that supports AI Portrait Mode, which means photos can come with a bokeh effect even without a second lens. With an impressive 4000mAh battery, Mi A2 Lite easily powers through 7.5 hours of continuous gaming and 16.5 hours of non-stop video streaming. This is also thanks to the power-efficient Qualcomm Snapdragon 625 platform, which allows Mi A2 Lite to cope with demanding 3D games while maintaining excellent battery life. to user habits. Supported by Google Assistant and Google Lens, the system makes it easy for users to find answers and get things done on-the-go. 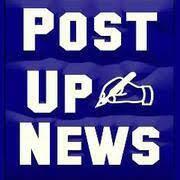 In terms of security, users can rest easy with monthly security software updates and Google Play Protect built in. 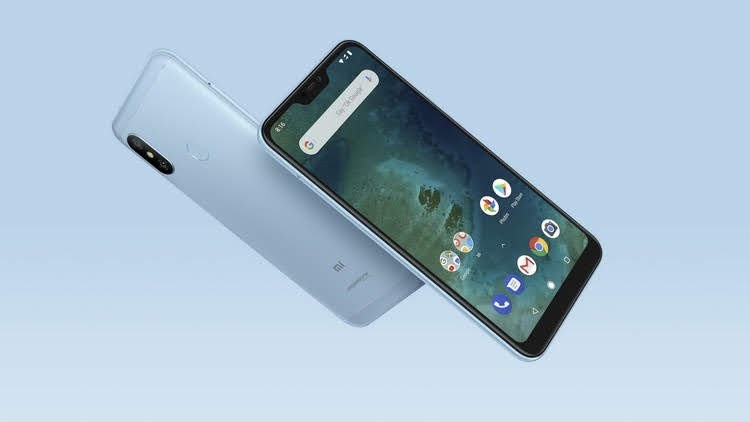 More importantly, Mi A2 and Mi A2 Lite support Google’s Project Treble, resulting in faster and easier system updates than other Android devices so users can get their hands on the latest features. Mi A2 comes in three versions with the following pricing in Spain: 4GB+32GB for $249, 4GB+64GB for $299 and 6GB+128GB for $349. Mi A2 Lite will be available at 3GB+32GB for $179 and 4GB+64GB for $229 in Spain. The devices will be rolled out gradually in 40 markets around the world, with availability starting late July. Xiaomi is an internet company with smartphones and smart hardware connected by an IoT platform at its core. 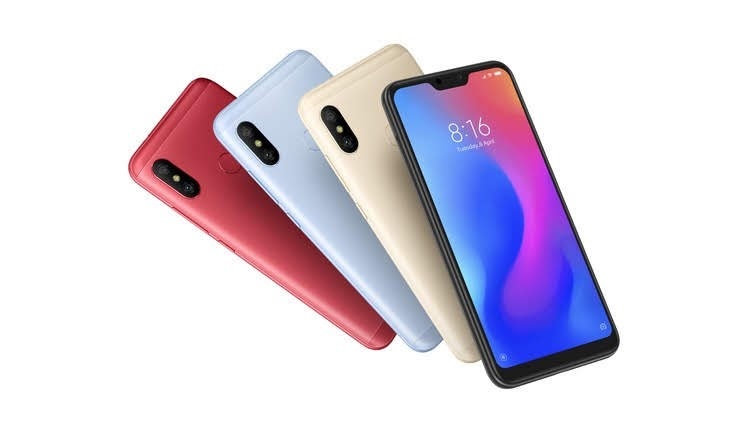 Xiaomi was founded in 2010 by visionary entrepreneur Lei Jun and a group of accomplished engineers and designers, who believed that high-quality and well-designed technology products and services should be accessible to the world. The company’s mission is to relentlessly build amazing products with honest prices to let everyone in the world enjoy a better life through innovative technology. With presence in more than 70 markets worldwide, Xiaomi is a global player that has successfully achieved a foothold in key international markets.